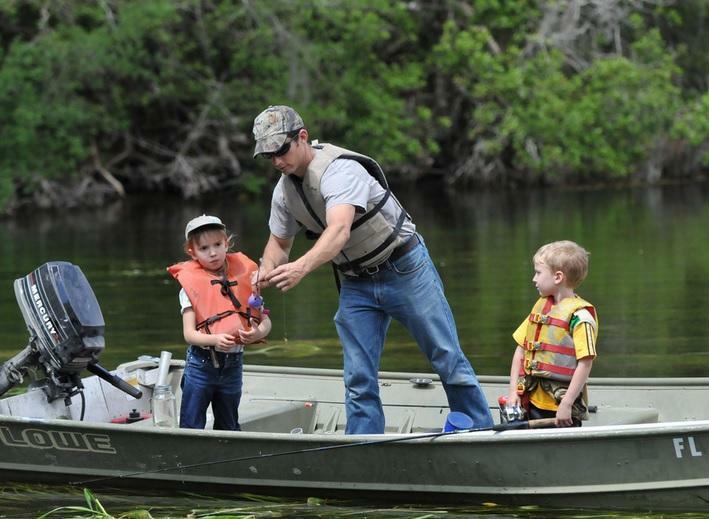 Florida may have experienced a three percent decrease in the number of boating accidents in 2016. But, compared to 2015, there was a 22 percent increase in fatalities. 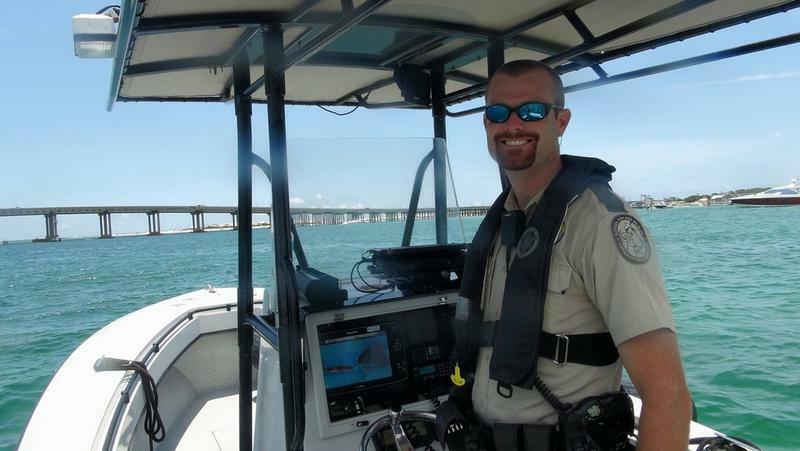 Captain Tom Shipp is with the Florida Fish and Wildlife Conservation Commission’s Boating and Waterways Section. He says many of these boating accidents are preventable. Shipp says Florida boaters can also avoid a lot of accidents by just staying alert. 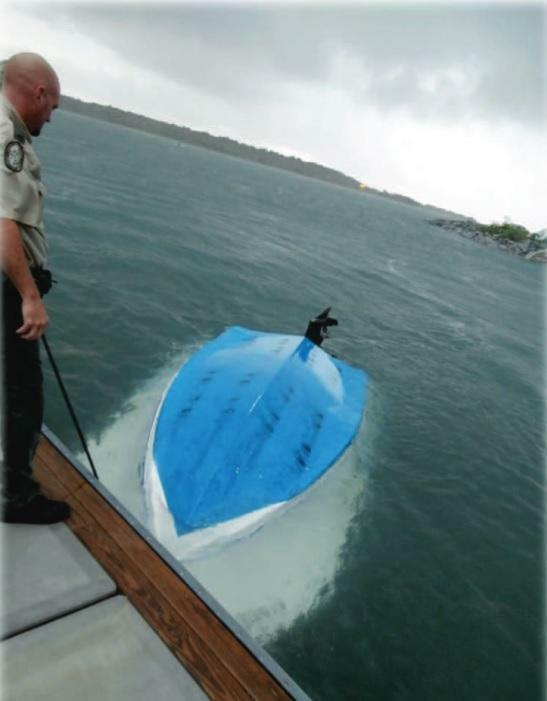 Of the more than 700 boating accidents reported last year, 67 resulted in fatalities. 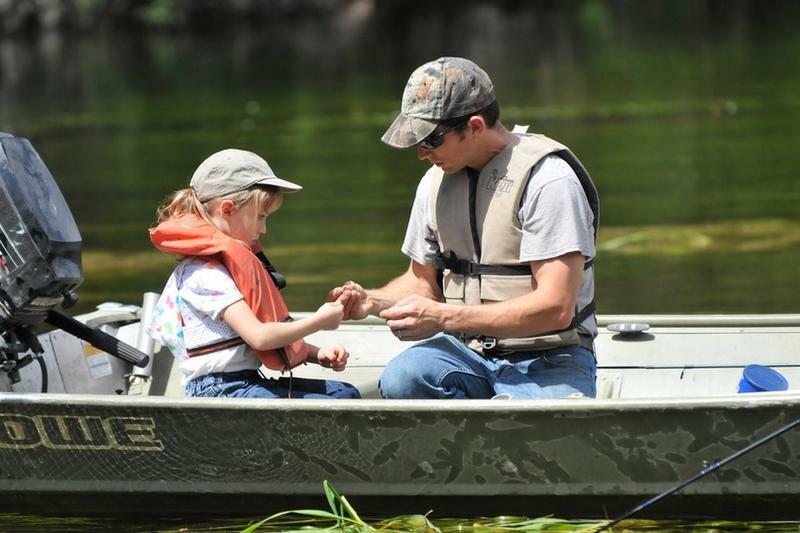 70 percent of boating operators in the fatal accidents also had no formal boater education. So, Shipp says taking a safety class can really help.